Stress and anxiety of modern day living have a tendency to steer us away from they beauty of the world we live in. Even by me saying this you might think ‘what beauty is he speaking of?’ being completely oblivious of the fact you live in an infinite Universe. Just this should keep you with your mouth open. But it’s normal to forget in this hectic lifestyle, to get blind of the beauty that surrounds us. Get angry and you would not read some wise quotes, get stressed and you would want to escape reality through the countless distractions around you. 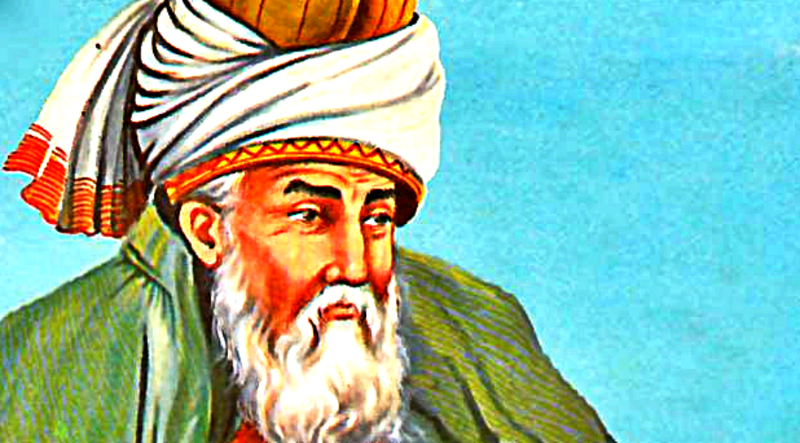 Here are some beautiful quotes from the famous poet Rumi that are possibly one of his most enlightening quotes ever. They will remind you of what you need to remember.